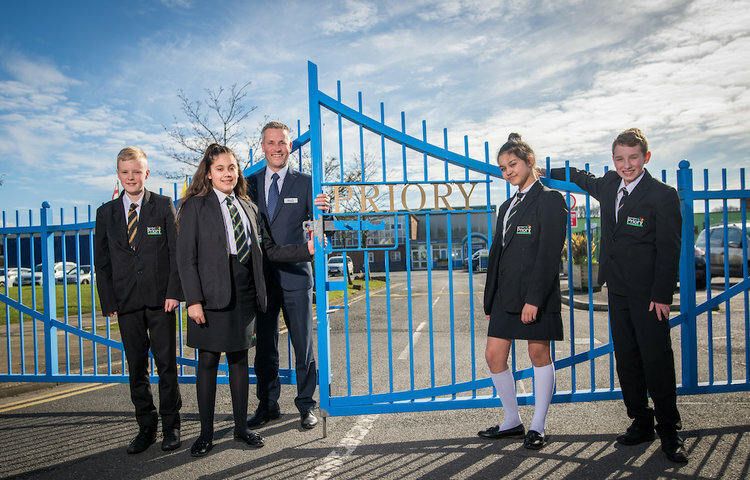 Due to increased pupil numbers and Priory’s new ICT building ready for completion in the Autumn term, the school is looking to take on additional Welfare Assistants for lunchtime duties. We are seeking four Welfare Assistants (three permanent positions and one maternity cover) to ensure the safety, well-being and good conduct of pupils at lunchtime. Download full details via advert below. Please email Mrs Spencer, Academy Manager, for enquiries or call 01772 320252. You may also enquire at Reception during school hours. To apply please send a letter of application to Mrs Spencer, by post or email s.spencer@priory.lancs.sch.uk, stating why you think you would be suitable for this role and what qualities you will bring.